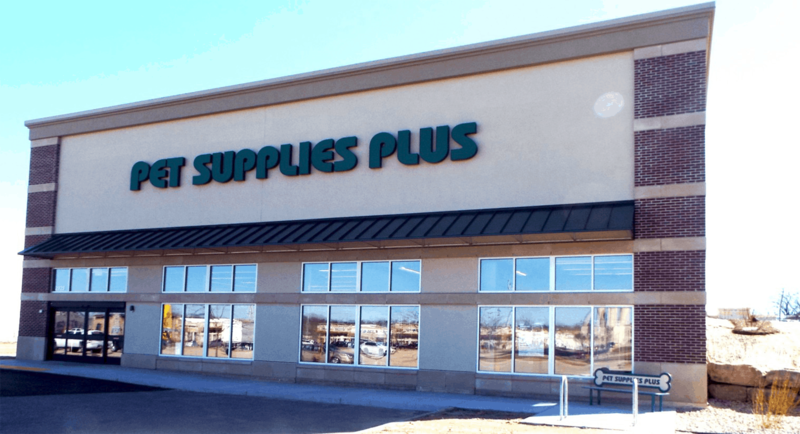 KSW Construction teamed up with Victor Baeten, the owner of Pet Supplies Plus to bring a new 8,950 square foot pet supply store to Fitchburg, WI. The exterior facade of the building consists of a mixture of brick, block and EIFS. The large storefront windows give you a sneak peek to the store. 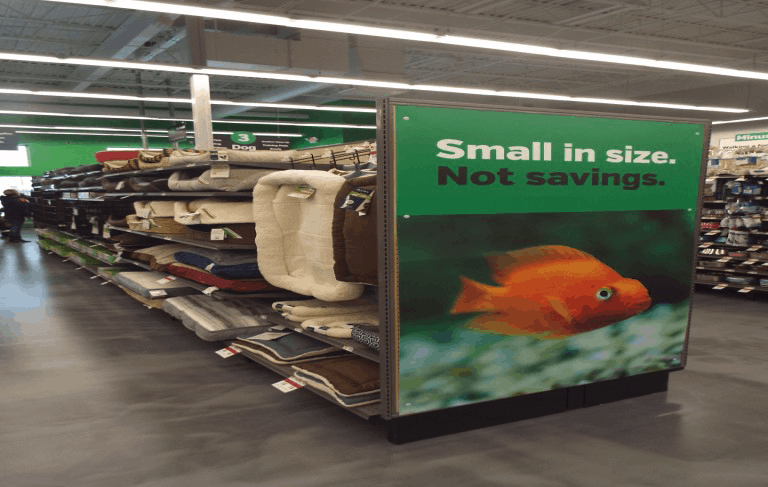 The interior of the building has metallic epoxy flooring on the main sales floor, while in the pet service area there is quarry tile. The ceilings are high and exposed giving it an open feel. 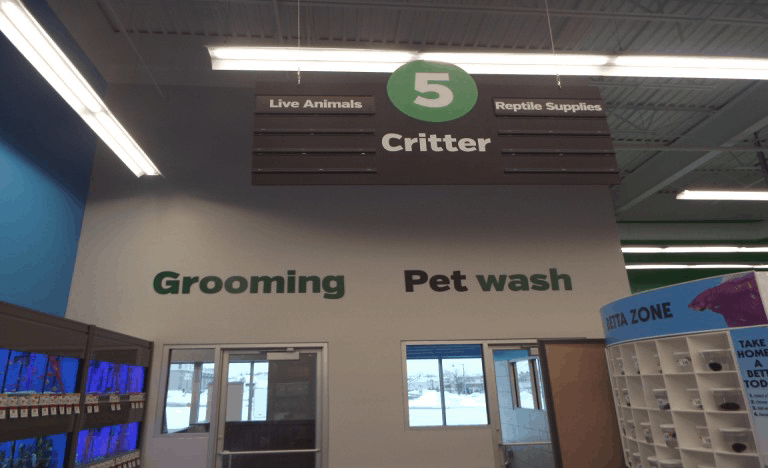 If you are looking to add a new addition to your family, Pet Supplies Plus has plenty of pets to pick from. You will find cats and dogs for adoption, tortoises, tarantulas, small animals, as well as tropical, feeder and fresh water fish.